Details 2012 MINI Cooper SPICE ORANGE 6MT WHITE LEATHER CLEAN AS IS SPECIAL. 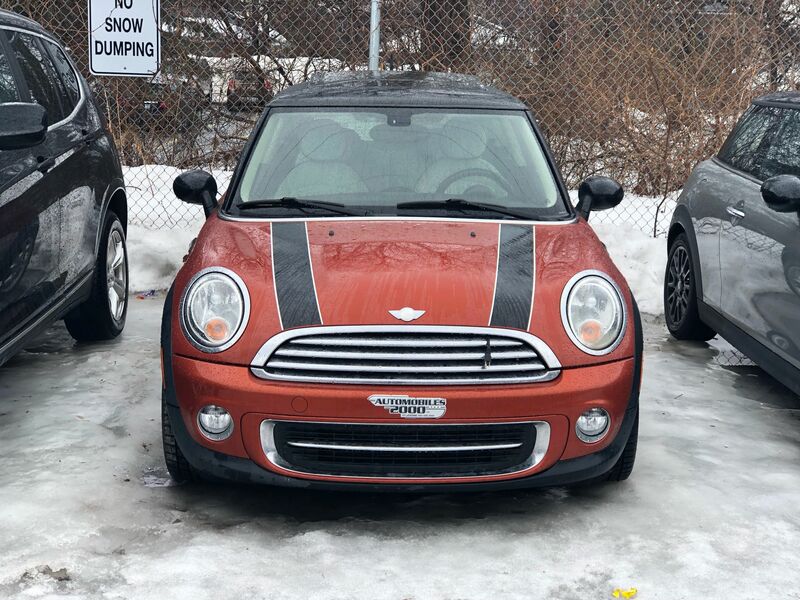 SPICE ORANGE MINI ! 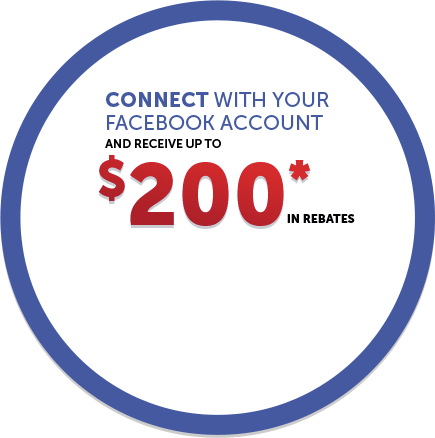 Comes with upgraded white leather only 102000kms!! 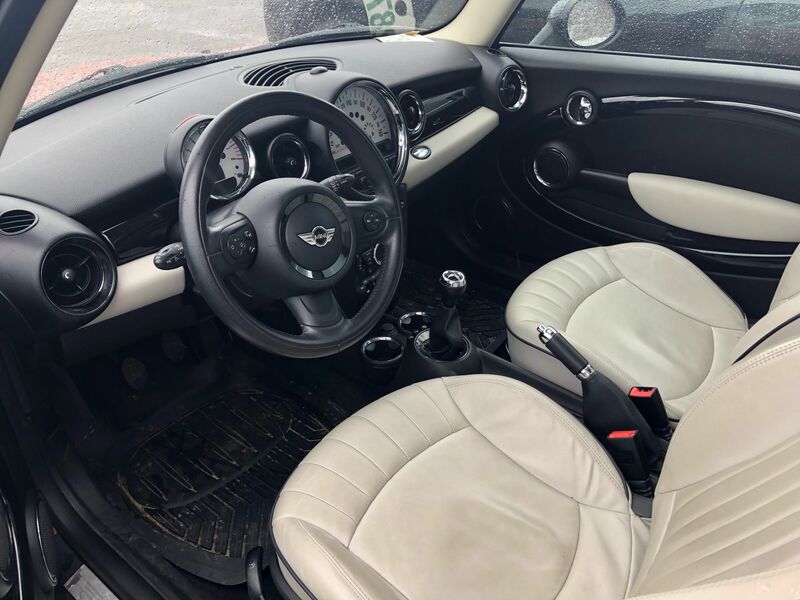 Equipped with a panoramic sunroof, heated leather seats, USB/AUX ports, tilt/telescopic steering with audio and cruise controls, fog lights and much more. 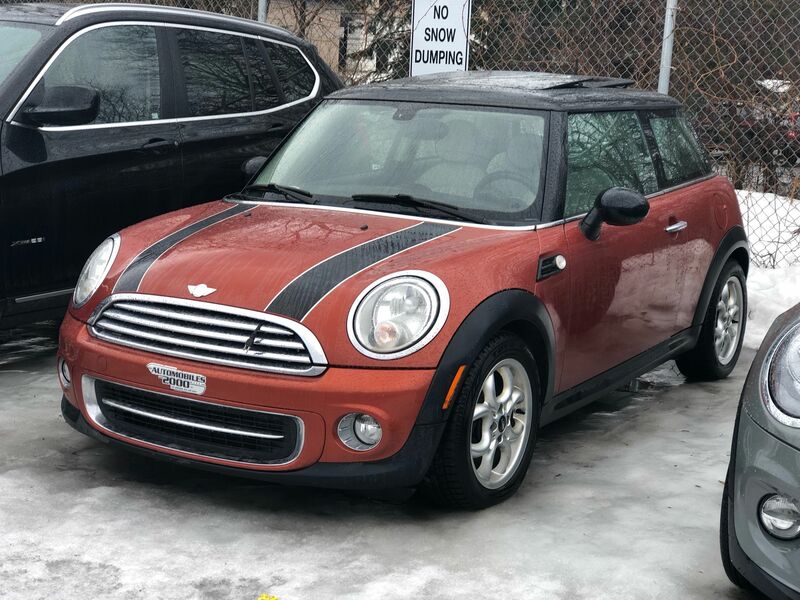 Rare colour combo only at MINI Ottawa! This vehicle will be sold as is with no safety certificate.